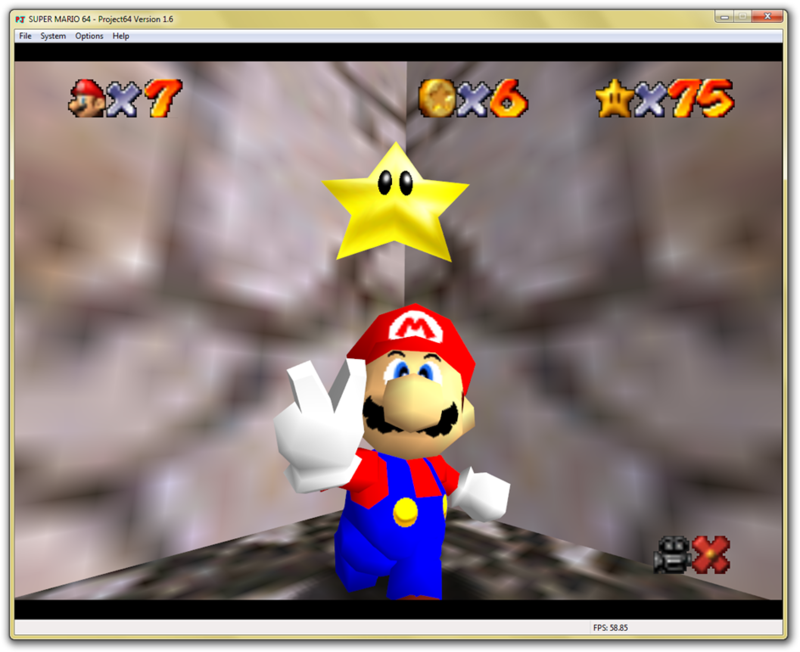 This entry was posted on Sunday, August 15th, 2010 at 3:50 AM	and is filed under Gaming. You can follow any responses to this entry through the RSS 2.0 feed. Both comments and pings are currently closed. (For context in my comment for other readers, I am the mentioned brother). I remember all these things too. Q_Q Other assorted memories include Mum having to defeat King Bob-Omb for us because she knew how to do it from testing the N64, and you getting ill from me using the Mario camera because I found it cool (I don’t still), the first time you did the red coins on Lethal Lava Land we had to leave and the N64 got turned off as Mario jumped out the painting and you were about to save. I’m still annoyed about that a bit. 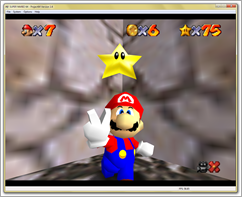 Also the way our 120 star file was missing Mario’s hat for the longest time, and when we finally got all 120 stars I was due to go to a friend’s house and was terrified that the reward of Yoshi would be a one-time opportunity and we’d have to do it all again for me to see it.